Keep it 100. Have you ever looked at another person’s life and wished that their brands, their cars, and vacations were yours? From your Tidal or Spotify hit list to your Facebook timeline, there is no shortage of daily reminders of how others choose to spend their cash. It’s virtually impossible to move through the day without encountering some lavish lifestyle reference. Money is a powerful thing and there’s nothing wrong with a bit of aspirational motivation to fuel your grind, but there’s a fine line between money motivation and money envy. Sometimes we all need a gut check to stay on the right side of that line in order to build actual wealth. 1. Emotional Spending – Using shopping to deal with life’s ups and downs is common, but emotional impulse spending doesn’t actually fix anything. In fact, it tends to make things worse. That temporary high you get from buying will eventually wear off often leaving you with credit card debt and piles of stuff you don’t need. To avoid making impulse or emotional purchases, try making yourself wait 24 hours before giving in to an unplanned purchase. 2. Lending Money – Lending money to friends and family members can hurt your wallet and your relationships. It may be difficult for a person to pay you back which can bring resentment and conflict. Over time you’ll be out of money as well as the friendship. Instead of lending money, look for ways to help your friends and family find solutions to their problems that don’t involve throwing money at them. Many of us measure success by the size of our home or the car that we drive but that assumption is just plain false. Big houses and expensive things only indiciate how some people choose to spend their money, not how much money they actually have. To avoid living beyond your means, set goals for what you want in your life looking five, ten, and twenty years out. Perhaps you want to own a home or retire comfortably. Once you identify what is most meaningful to you make spending decision based on that instead of overspending based on someone else’s ideal of success. Everyone has bills to pay and necessities to buy each month but it’s up to you to decide what to do with the money that’s left over. 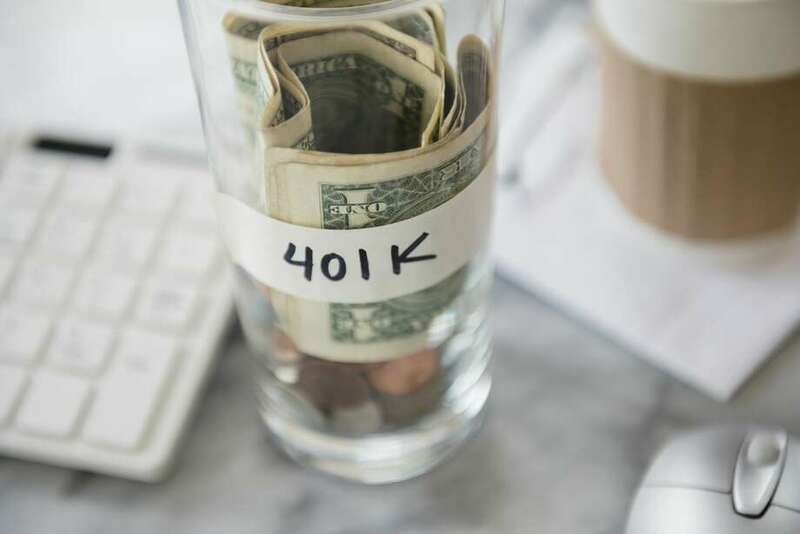 Choosing to spend it all as opposed to making saving and investing a priority can easily become the norm that often means that you have no rainy day fund for emergencies and no secure retirement at the end of your working career. A good rule of thumb is to aim for six months worth of living expenses in your emergency fund and saving at least ten percent of your income towards retirement. Now it’s time for my money trap of the day. For some people being able to pay for a friends dinner or a round of drinks is a source of pride but if you are going into debt because you’re always taking care of the bill, you’ve gone to far. People who pick up the tab on a regular basis find that their friends and family members begin to expect such treatment which can strain the relationship. Over time it becomes difficult to determine whether the people are going to dinner with you because they like you or because they want a free meal.